I see trees of green, red roses too; I see them bloom, for me and you! So lovely. So charming. 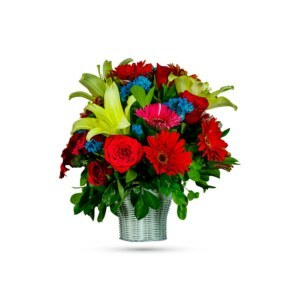 So fall for its sweet-tender modern vase that’s full of gorgeous fresh flowers. Delight someone today with our darling blend of seasonal flowers, Sugar Spice and Everything Nice, mounded in a rustic bamboo pot. 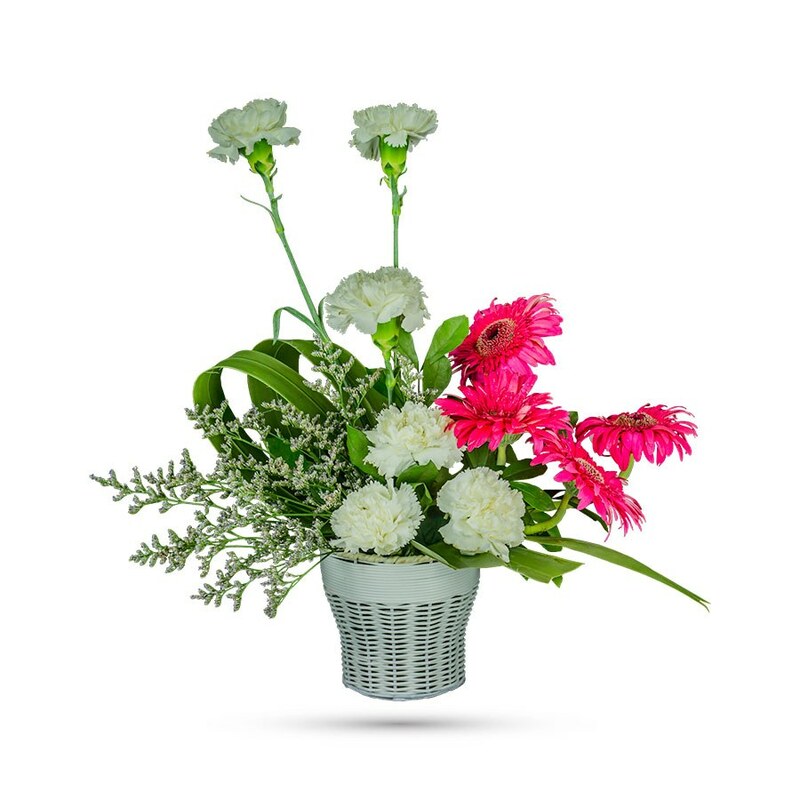 Dazzling white carnations and hot pink gerberas – accented with limonium and seasonal leaves – are delivered in a white bamboo vase. So simple, yet so lovely. 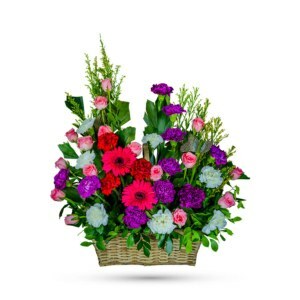 Send these bright pink and white flowers, and they’ll add a big burst of joy to that special someone’s day whether it’s an anniversary, birthday or a surprise or many more. 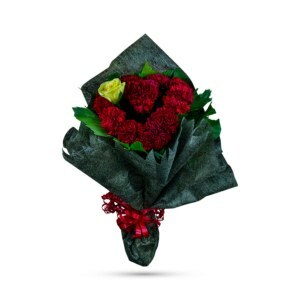 Order our arrangement of enchanting and cheeky flowers online and it will be hand-delivered on your doorstep. 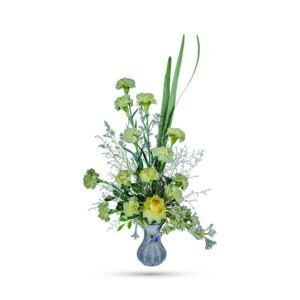 Moreover, the crafty and captivating vase – just like your special person – will be cherished for the years to come. So hurry and get the love flowing today! Thank you for being with me..